It doesn’t seem that long ago that Bloomfield city officials decided to change the way the town generated its energy. 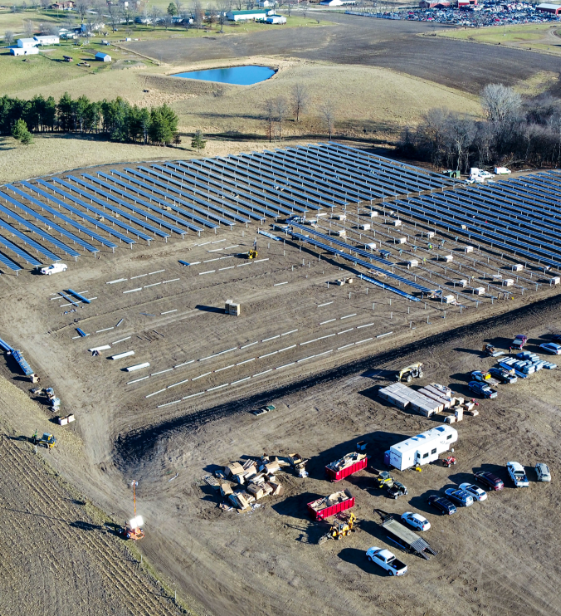 Now, three years later, the South Central Iowa town is making history as it’s erecting the largest tracking solar array in the entire state. 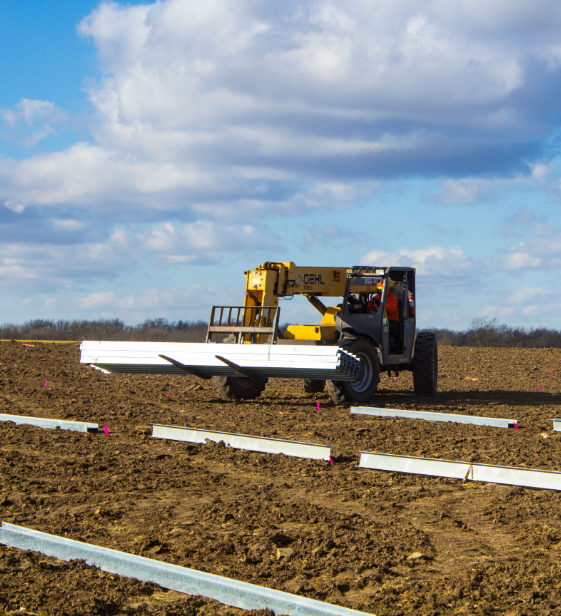 The 1.86 megawatt system will provide 10 percent of the city's total energy, enough to power 600 energy efficient homes. Their effort single-handedly crowns the City of Bloomfield, Iowa, as a renewable energy pioneer. In 2014, Bloomfield was one of two towns selected to take part in an "energy independent community study" by the Iowa Association of Municipal Utilities. The study revealed that small towns could sustain themselves long-term by benefitting from renewable energy. This discovery mobilized the town into action. Through a process of increasing energy efficiency and adding energy alternatives, like their solar field, the city is well on its way to becoming energy independent by 2030! After the City of Bloomfield realized that it could become a Net-Zero community, (which means that the energy used by all residents is roughly equal to the amount of energy produced) the city obtained an AmeriCorps grant, and began educating the community about the importance of energy efficiency. The city provided and continues to provide consumers with free energy audits and high efficiency LED light bulbs. From there, Bloomfield’s pioneering spirit took off, and the city conducted more research necessary to continue its energy independence goals. News of Bloomfield’s energy independence initiatives started to spread, and city representatives were invited to attend the ELab Accelerator Program in Utah. The program is sponsored by the Rocky Mountain Institute in Boulder, CO. Soon, Bloomfield was filling in the ranks alongside other well-known renewable energy trailblazers, such as San Francisco, CA, Ithaca, NY, Seattle, WA, and Juneau, AK. City officials met with thought leaders from around the globe and from various industries including Google, Tesla, and General Motors. Those forums provided opportunities for city officials to absorb top-level information that they brought back to use within their own community. Although the city knew it was possible to gain energy independence, it had to make certain that the project would be financially viable. The city conducted a study that ran updated numbers using new pricing models. Results revealed the possibility of energy independence without the need to raise consumer energy rates. The city reached out to the Energy Power Research Center and Wind Utility Consulting PC. Both organizations work with utilities all over the Midwest. Together, they developed a model that evaluated the most cost effective strategy for the city to reach its goal. In addition to increasing the city’s energy efficiency, solar power rose to the top as the city’s brightest alternative. 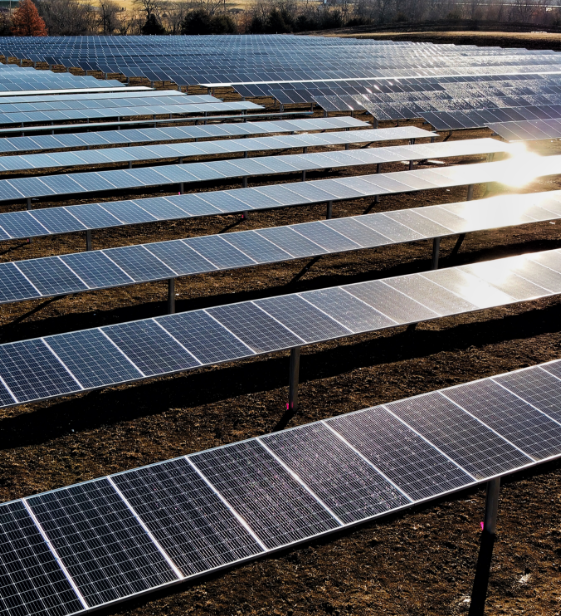 After years of intensive research and planning, Bloomfield was ready to start the formal public bidding procedure for its planned solar array. 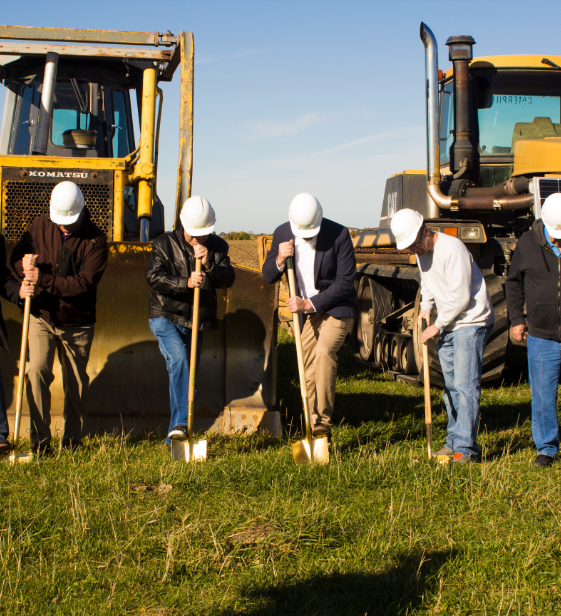 Firms from around the state participated in the competitive bidding process. 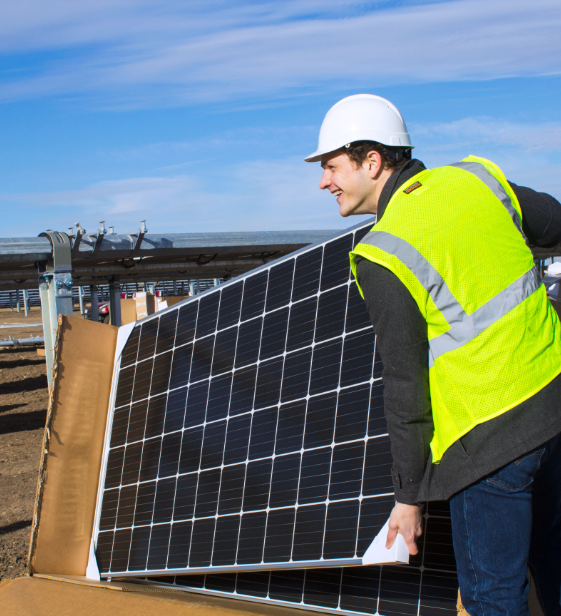 Bloomfield selected Simpleray as the most cost effective and best overall solution to take on its massive 1.86 MW solar project. The installation was completed and the array was commissioned on December 29th 2017.